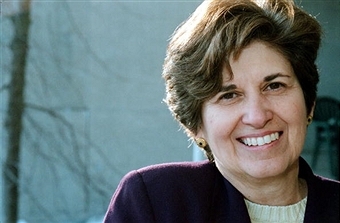 Mary Ellen Duncan has thirty-five years of experience in higher education in New York, Connecticut, South Carolina, and Maryland. Seventeen of those years were in presidencies in community colleges, most recently Howard Community College. She obtained her doctorate from The University of Connecticut. Dr. Duncan's expertise is sought as a consultant in the areas of innovative leadership and team development, strategic planning, community engagement, board development and relations, legislative relations, quality management with an emphasis on accountability and assessment, fundraising and capital campaigns, and executive coaching. Her accomplishments are evidenced by her success at Howard Community College, completing a $14 million campaign, quadrupling the physical plant, doubling the student body, and receiving numerous quality awards at the state and national level.